What, like it’s hard? 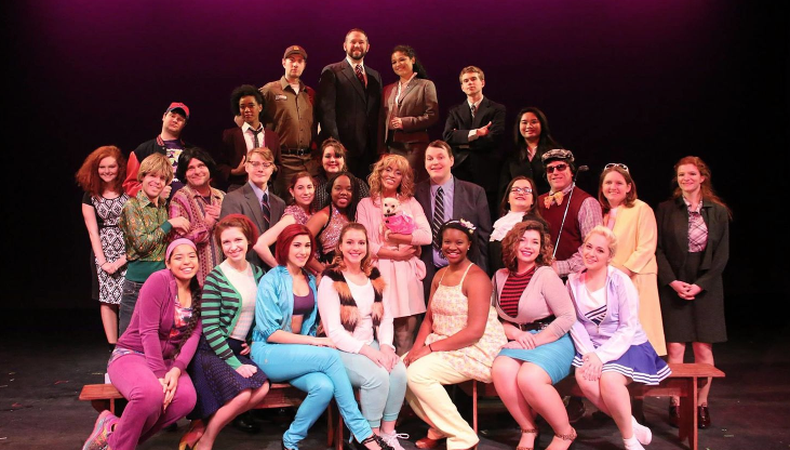 In today’s casting roundup, a nonunion production of “Legally Blonde” the musical is casting for several roles, including sorority gal-turned-litigator Elle Woods. We’ve also got three more gigs onstage and screen you won’t want to miss! Cupcake Theater is casting nonunion actors for its upcoming production of “Legally Blonde.” The musical, based on the 2001 film of the same name, seeks talent for several lead, supporting, and ensemble roles, including its titular blonde. An open casting call will be held in North Hollywood, California April 20 and 25, with a run slated for June 16–Aug. 6 in L.A., with a possibility for extension. A base rate of $750 will be provided. “Cupid Camp,” a short student film for the DePaul University MFA program Student, is casting for lead, supporting, and day player roles. The piece, “about three amateur cupids training to become matchmakers,” will hold auditions by appointment in Chicago, Illinois April 20. Shooting is set for May 20 and 21, also in Chicago, with a pay rate set at $100/day. Two actors are sought for an upcoming ad campaign for 3 Kilos, a new premium vodka set to launch in the U.S. A female actor aged 22–28 is needed for the leading role of Alice, “whisked away through an only-in-New York night,” and a male actor aged 28–35 will portray the supporting role of Chris, who does the aforementioned whisking. The spot will shoot in New York City April 27, with the lead compensated $400 and the supporting actor paid $250. Both union and nonunion actors are sought for several lead and supporting roles in a summer stock production of “Two Gentlemen of Verona.” Auditions will be held by appointment in Irvine, California April 18, with the run slated for seven performances between May 26 and June 11, also in Irvine. Stipends will range from $200–$900. Give yourself the gift of tons more jobs in Backstage’s casting calls!